In this online-era, people could not end up the day without browsing from their smartphones. When we wake up in the morning, the first thing we tap is our very own mobile phones. There's no problem with it for as long we are happy of what we're doing. But when the time comes that you have kids in the family, how secure and safe are they when they use their smartphones? That's why I personally recommend Plano. Why? I think Plano got the perfect features that every Parents should see. 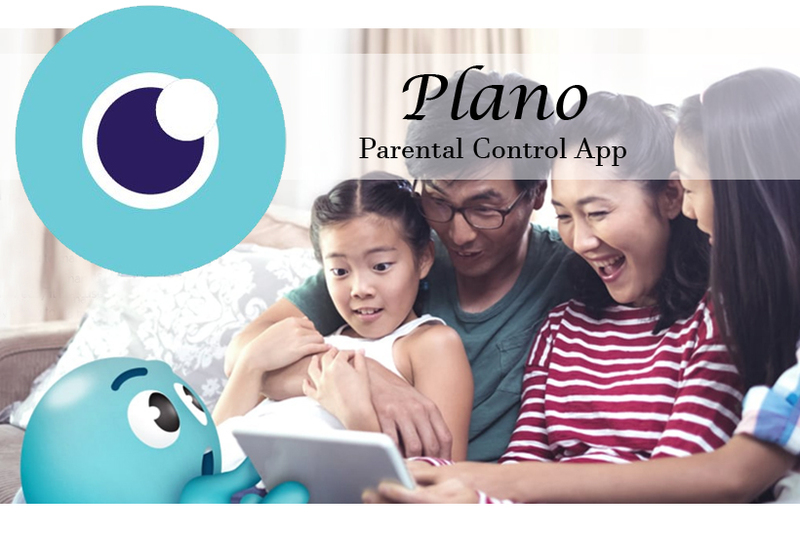 Plano is an empowering and easy to use app that will ensure safe and healthy smart device use by children (aged 6 months to early teenage years) worldwide. Yes, not just here in Cebu! Now, let me give you some points and reasons why choose Plano in protecting your children from Cyber Issues. Yes, aside from the very purpose of this Parental Control App to ensure healthy and safe smart device use in children worldwide, Plano is very cute. Check out the icon! 2. Amazing Features designed for Children. Now, let's focus on the true reasons why Plano Singapore is indeed a highly recommended Parental Monitoring App. a. Plano makes sure that the device use is balanced, safe and healthy not just for the eyes of the Kids but also for everyone who uses it. b. Plano can help set "No Device Time" to your kids most especially during homework or Dinner time. c. Plano can set safe device locations. d. Plano can help detect, select and block unwanted applications for your Children's safe browsing. e. Plano helps in setting distance from your Kids' eyes. f. Plano gives a blue light filter for a sounding sleep. g. And most importantly, parents can lock the device remotely. Isn't it amazing?! Yes, this is what I love about Plano. Unlike any other app, Plano can be used for free in 30 Days. At least, you got an option to go or not for this app. But trust me when I said Plano can assist you and make you a better Parents.